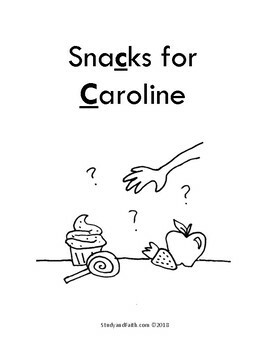 Explore the hard "C" sound with this fun, rhyming story book. 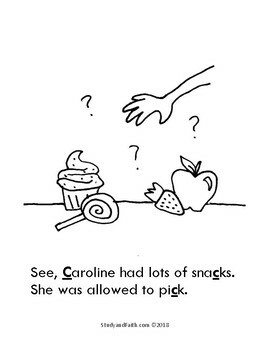 The letter sound features at the beginning, middle, and end of a variety of words, making this story perfect for identifying the letter sound and cementing the connection with its bolded written counterpart. 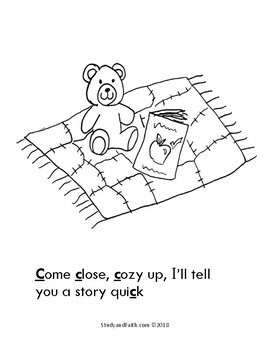 Teach your preschoolers their letters with fun stories.